Last night, ENTER SHIKARI announced the release of highly anticipated new album THE SPARK on September 22, 2017, with a surprise show for fans in London at the Borderline and a reveal of the first single “Live Outside” as Hottest Record In The World on Annie Mac’s Radio 1 show. Their next London show will be the 10,000 capacity Alexandra Palace on November 25th as part of their 2017 Arena tour. The Spark is an ambitious, inspiring piece of work that poignantly reflects their legendary career rise to have become one of the biggest and most exciting bands the UK has ever seen. 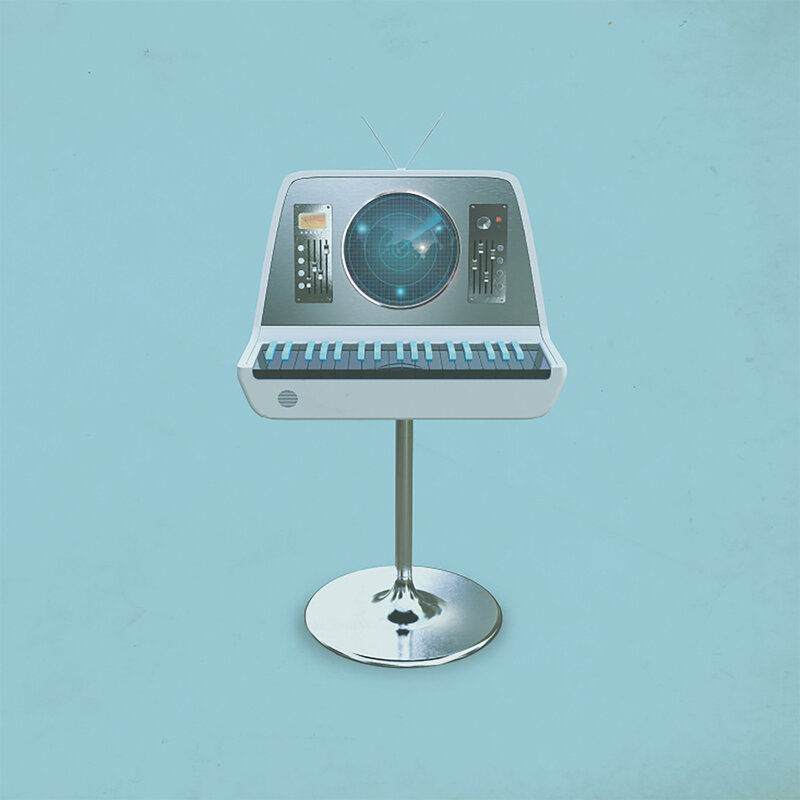 Following four seminal albums of which three have been Top 10 overseas, The Spark is produced by David Kosten (Everything Everything, Bat For Lashes), and is Shikari’s most melodic and personal album to date; a soundtrack to our tumultuous world, a record for everyone who’s filled with frustration but hasn’t lost the capacity for hope.